How can the Arabs send more colonists to Escardis if the Salah al-Din cannot carry them? 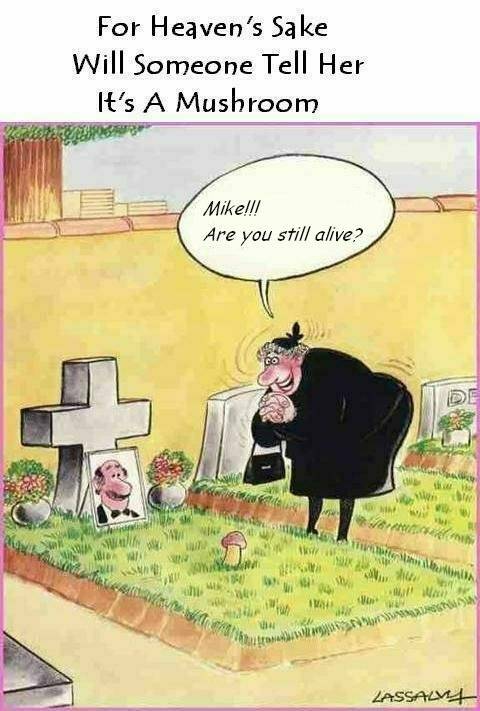 Sorry ….. Its a Mushroom! !